Why Aren't As Many HBCU Grads Giving Back To Their College? 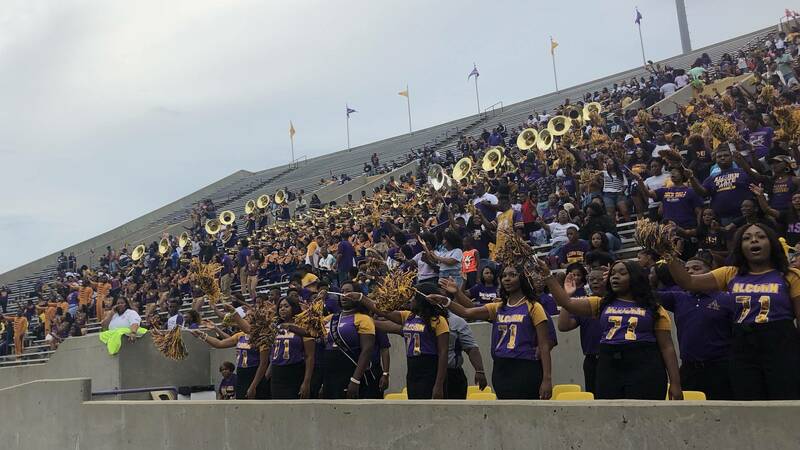 Alcorn State University students and alumni cheering at a home game. Some historically black colleges and universities in Mississippi are facing a financial downward spiral. 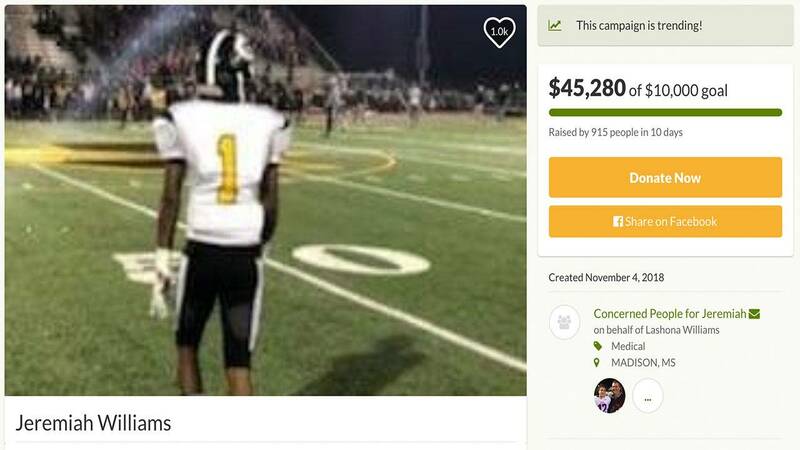 School officials say they need their alumni to donate now more than ever. 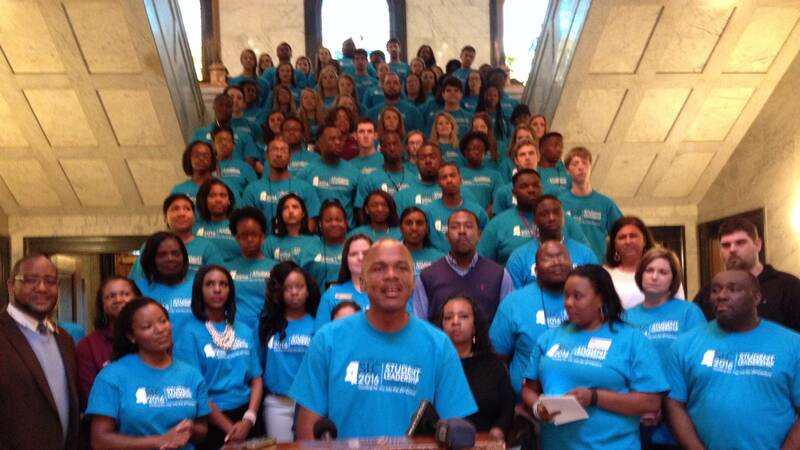 But as MPB’s Ashley Norwood reports, less than 10 percent of students graduating from black public colleges in Mississippi are giving back. 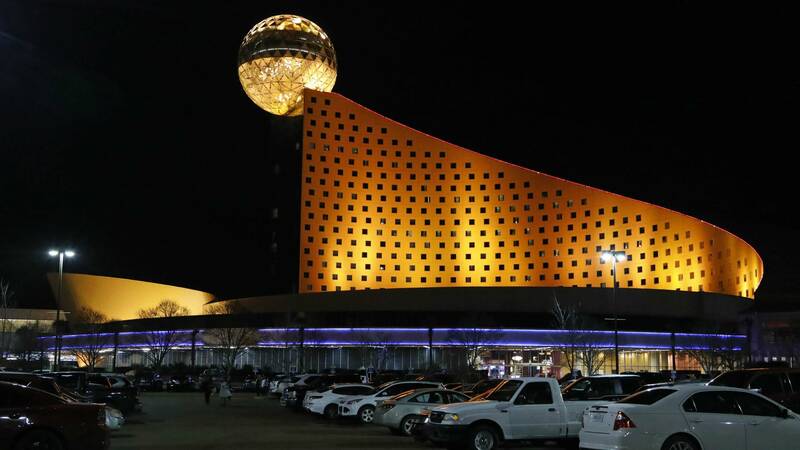 In the heart of college-football mad Mississippi, a Native American tribe earlier this year became the first to open a sports book on tribal lands outside Nevada following a landmark U.S. Supreme Court ruling. Today Mississippians are coming together to honor a student athlete who passed away last week after he was injured on the football field. 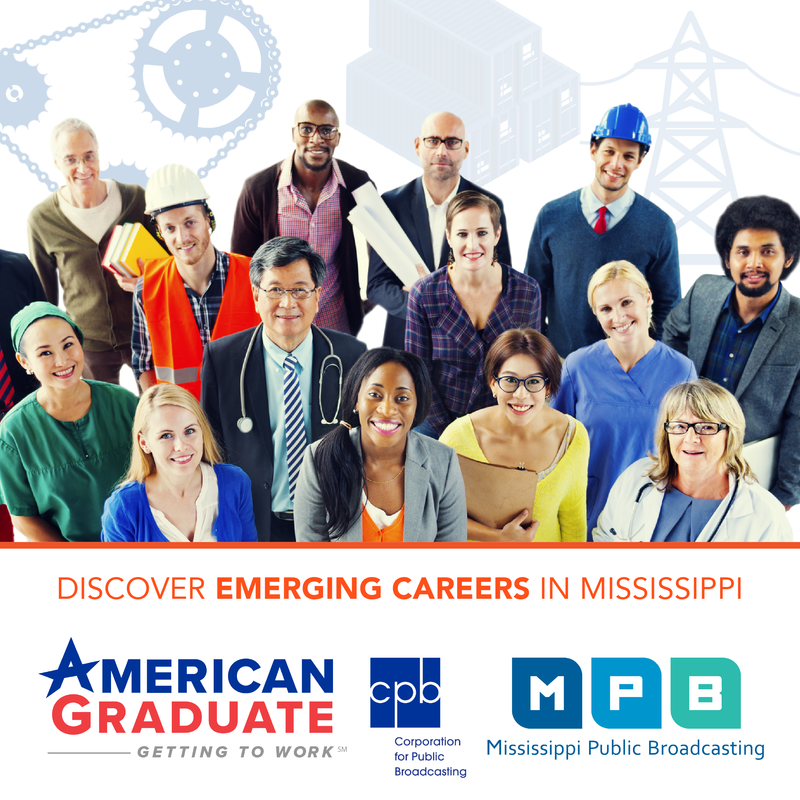 MPB’s Alexandra Watts reports. 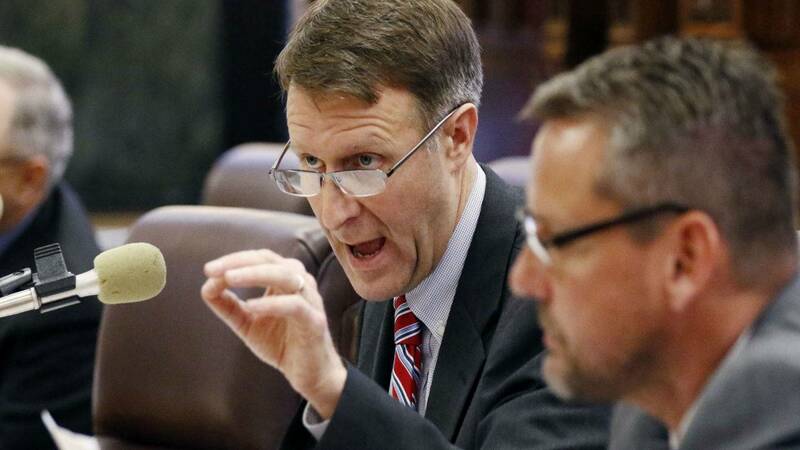 A Mississippi legislator is voicing his opposition to a proposed bill that rewrites the state's public education funding formula. 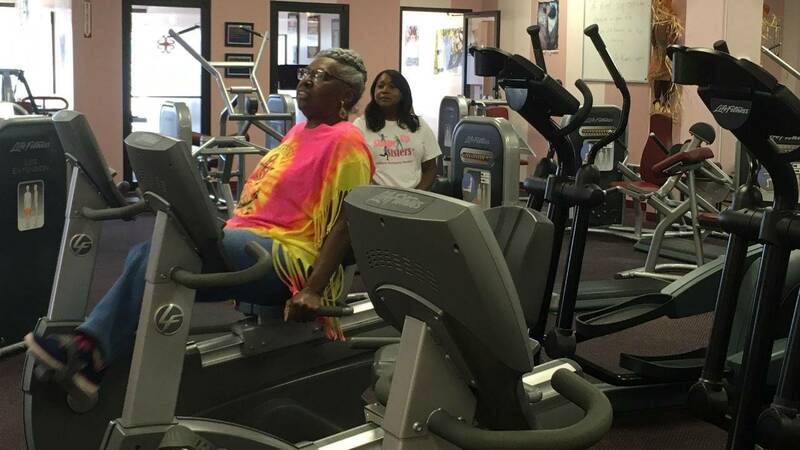 As Mississippi struggles with being listed as one of the fattest states in the nation, one city is winning a prestigious award for it work to promote health and fitness. When Bucky Stewart started law school he weighed about a hundred eighty pounds. Under the stress of law school and the early years of his legal career, the pounds started to add up. 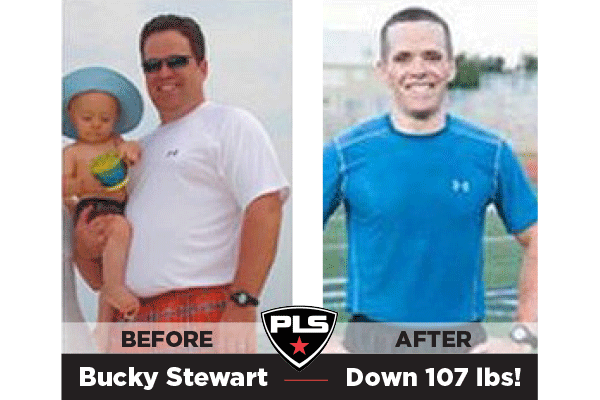 Stewart tells MPB's Alexis Ware how committing to physical fitness turned his life around. 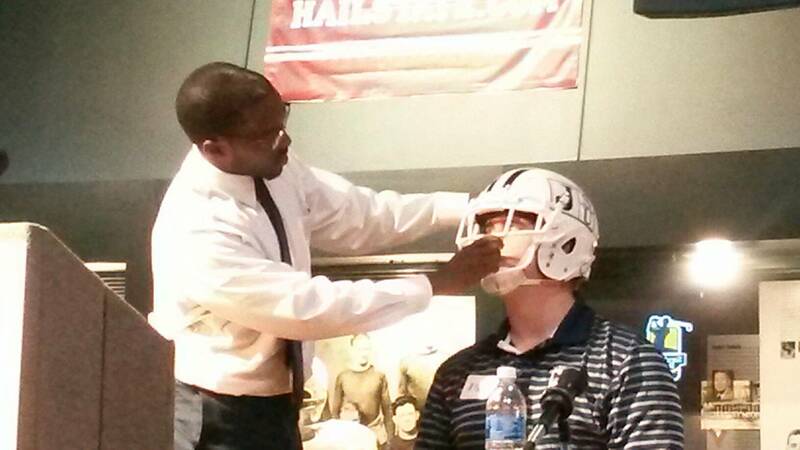 New Rebels Head Coach: "I'm the right guy to lead Ole Miss." 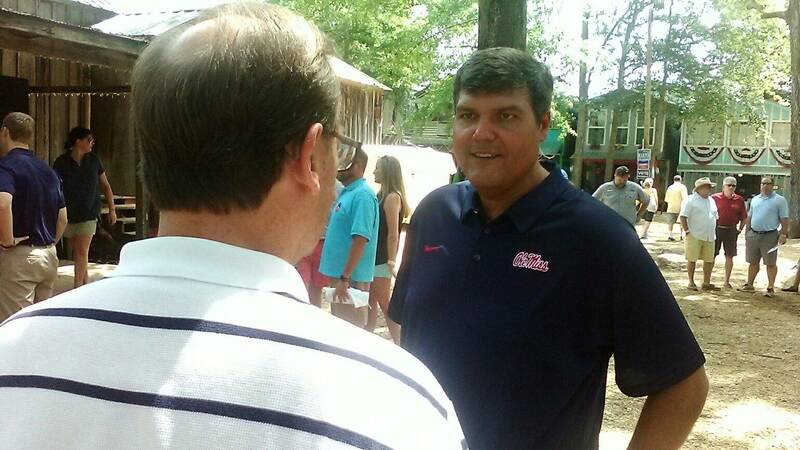 Ole Miss Football Interim Head Coach Matt Luke talks about the upcoming season. 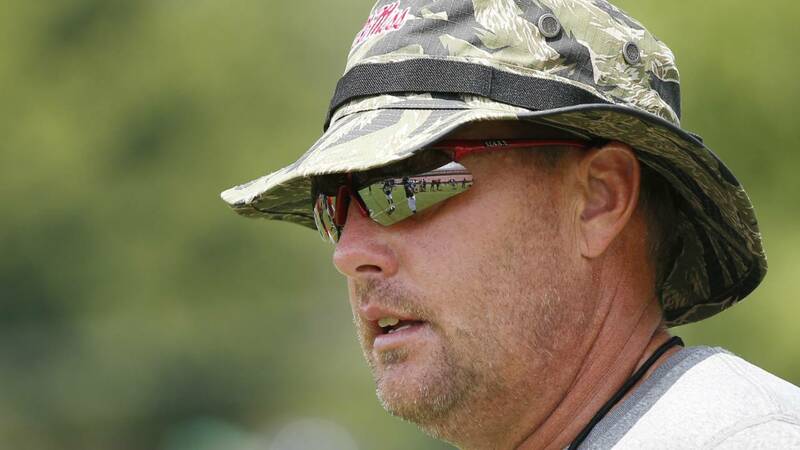 The man who Hugh Freeze replaced as Mississippi's football coach was at least partially responsible for Freeze's stunning downfall Thursday night. 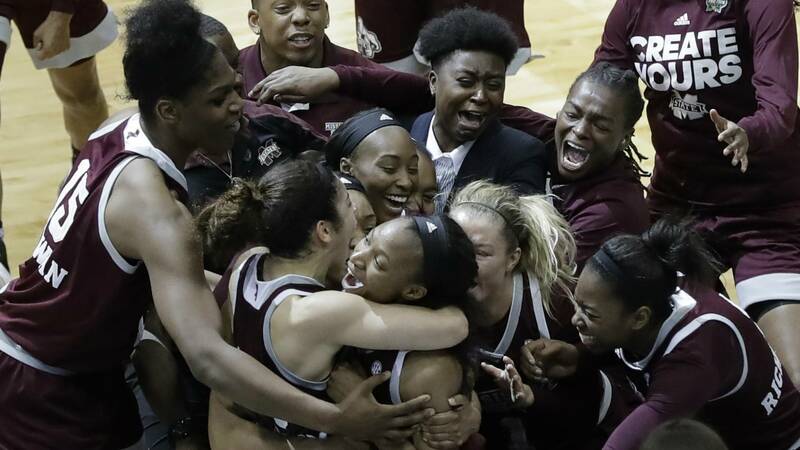 A year after an embarrassing 60-point loss to mighty UConn in the Sweet 16, the Mississippi State Bulldogs are headed to their first national championship game. Morgan William's overtime buzzer-beating jumper gave them a 66-64 victory over the four-time defending national champion Huskies in the national semifinals Friday night. The University of Mississippi's football team will not play in the postseason next year. The Rebels might be facing more penalties, too, now that the NCAA says the program has committed more than 20 rules violations over the past several years. Holyfield speaks with Boys & Girls Club members in D'Iberville. 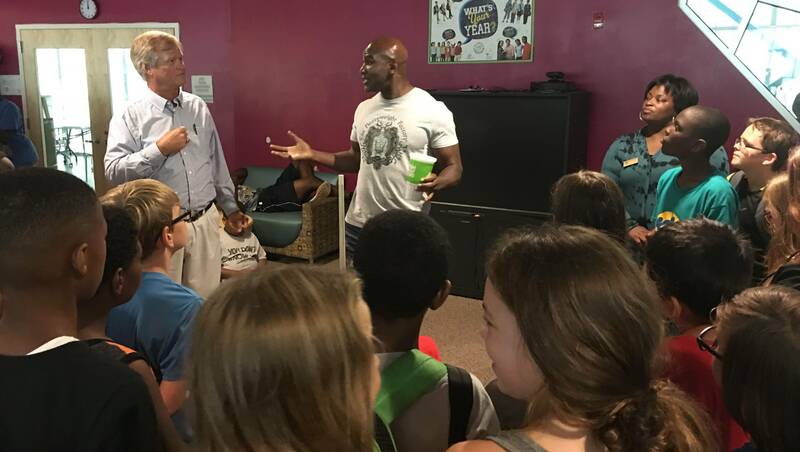 The former heavyweight boxing champion visited with children at Boys & Girls Clubs on the Mississippi Gulf Coast on Tuesday. Experts advised coaches, trainers and administrators to put the health of athletes above wins and loses. One out of five women on college campuses are sexually assaulted every year according to the Mississippi Coalition Against Sexual Assault. 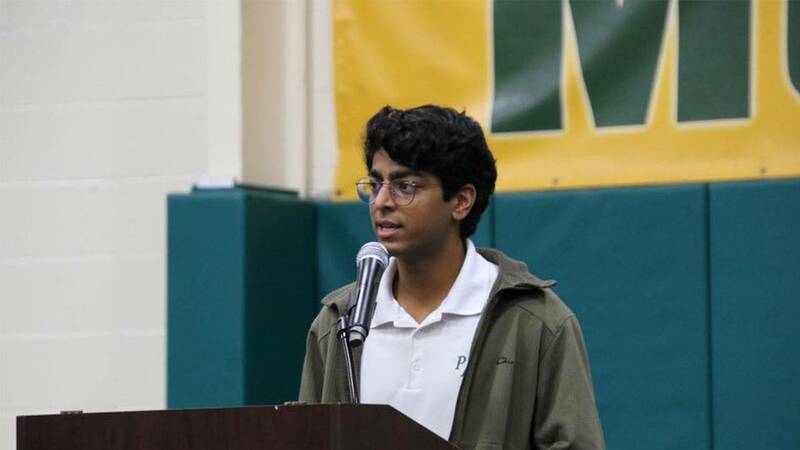 Now students are working to promote awareness. 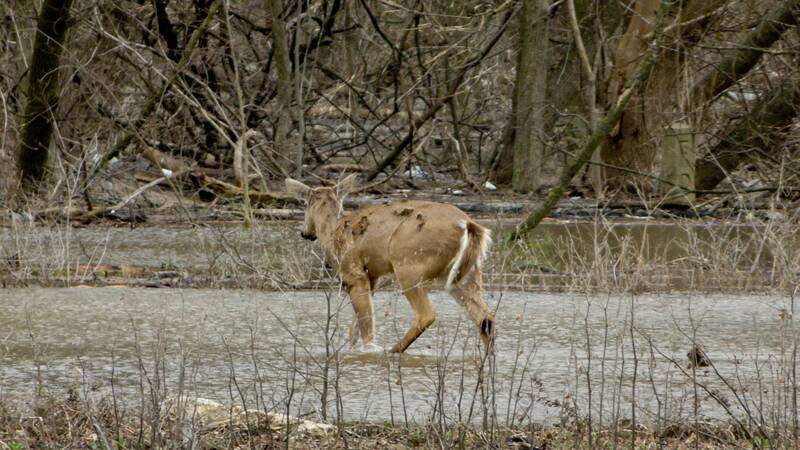 The Mississippi Department of Wildlife, Fisheries and Parks has closed some wildlife management areas due to the river reaching flood stage. The Department of Wildlife is advising hunters to stay away from closed areas. Citations will be issued to those in violation.